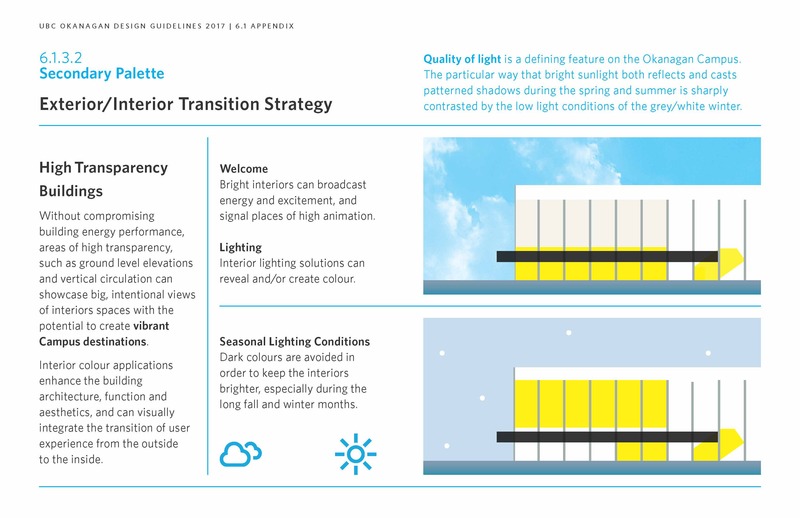 arlenecotter.com - Arlene Cotter is a Canadian designer, design strategist and writer living in Vancouver, whose practice explores the intersection of communication, creativity and transformation. Arlene Cotter . 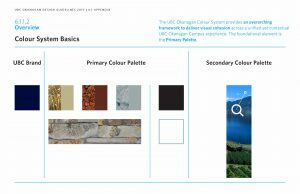 . .
I’m a designer, design strategist and author living in Vancouver, British Columbia. a r l e n e is an evolving space for me to share creative projects that encourage transformation across the continuum of human experience. 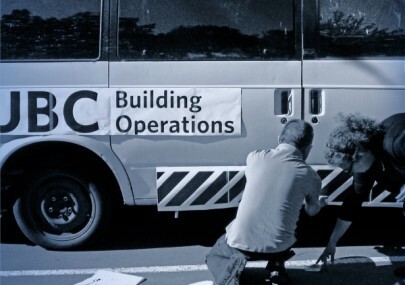 I’ve collaborated on countless communication projects in both the public and private sectors. 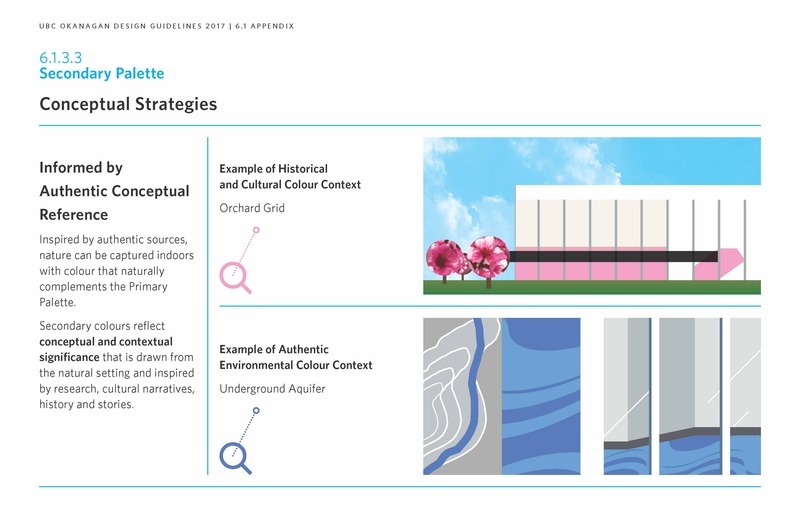 a r l e n e samples recent work as well as archives from past projects that are meaningful for me because I found the people, the communication challenge and/or the ideas stimulating. Whether profound or playful, macro or micro in scope, these archives celebrate communication design, creativity and living an awakened life. 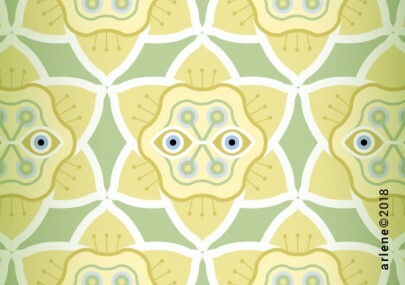 selfArchive is a monthly column published by arlenecotter.com about being human in the present moment, aka . . . Now. Machinery of Violence . . .
2 0 1 9 . . .
selfArchive samples recent work as well as archives of past projects that are meaningful because the people, the communication challenge and/or the ideas were stimulating. 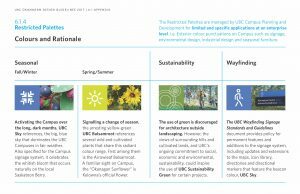 Whether profound or playful, macro or micro in scope, the real value of these projects has been as catalysts for constructive change. 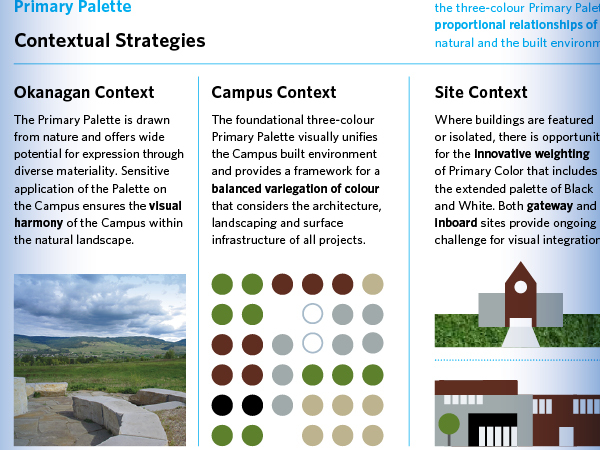 Campus Colour . . .
selfArchive 770 This project will take a moment to load. This project will take a moment to load. 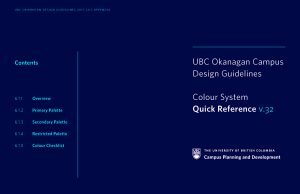 The scheduled update to the existing UBC Okanagan Campus Design Guidelines by the Vancouver and Kelowna planning units provided an opportunity to review the colour guidelines and address strategies that would increase visual integration on Campus for ongoing development projects. 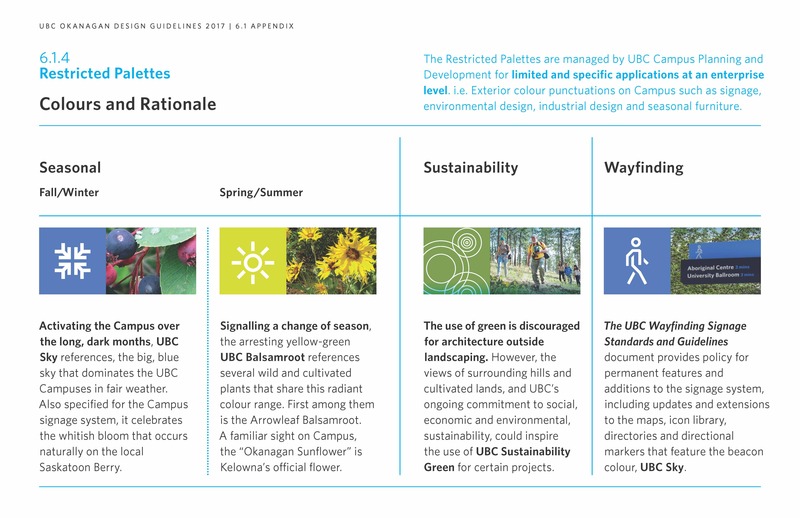 The objective was to work with the UBC team and an advisory panel to develop colour guidelines that would contribute to the positive transformation of the UBC Okanagan Campus by furthering the university’s aspirational goals. 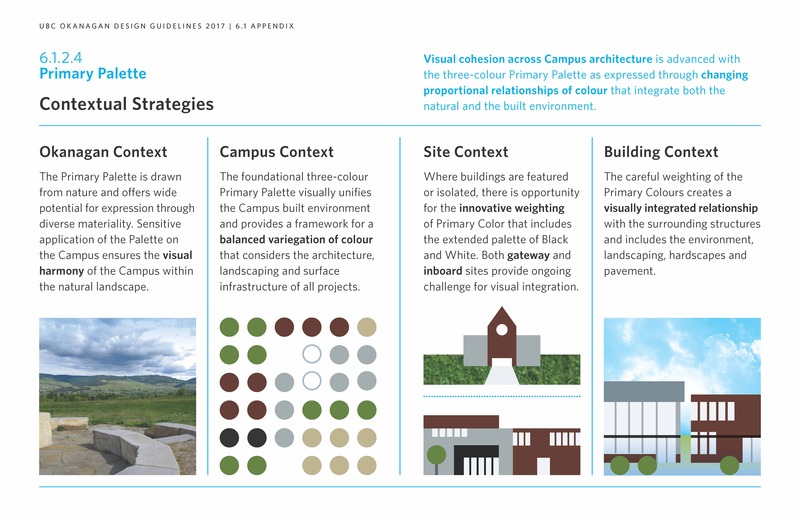 The following Campus Plan Vision Statement, developed in consultation with the UBC Okanagan community, guides the physical evolution of the University’s Okanagan Campus over the next 20 years. 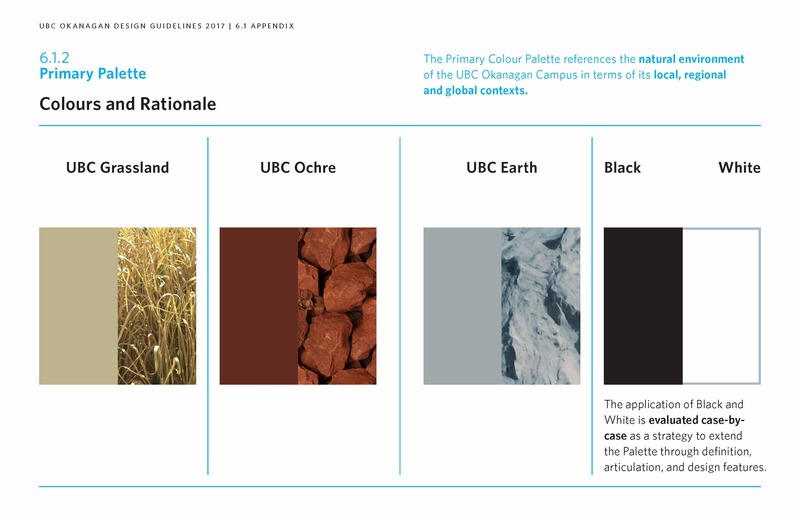 The University of British Columbia’s Okanagan Campus aspires to be a centre for learning and innovation that produces global citizens through transformative personal growth and collaboration. 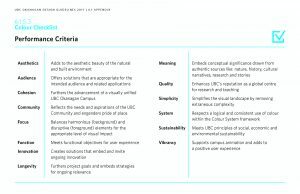 Its people, places, and activities are linked by a shared commitment to fostering community, and supporting social and ecological well-being. 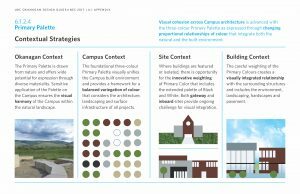 Deeply connected to the landscape, the campus is an accessible, intimate, and welcoming environment—a catalyst for positive change. 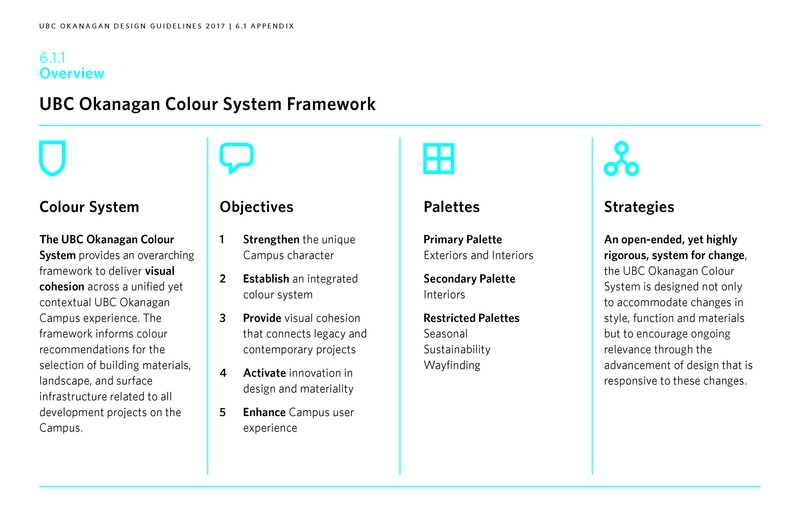 Developed with the UBC team through a series of development phases, the UBC Okanagan Colour Guidelines provide an overarching strategy to deliver visual cohesion across a unified yet contextual UBC Okanagan Campus experience. The foundation of the guidelines is an integrated UBCO Colour System that informs colour recommendations for the selection of building materials, landscape, and surface infrastructure related to all development projects on the Campus. 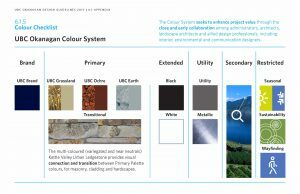 Developed over a series of four development phases during 2016/17 (including a colour workshop and several presentations), the colour system provides a conceptual and practical framework for future applications. 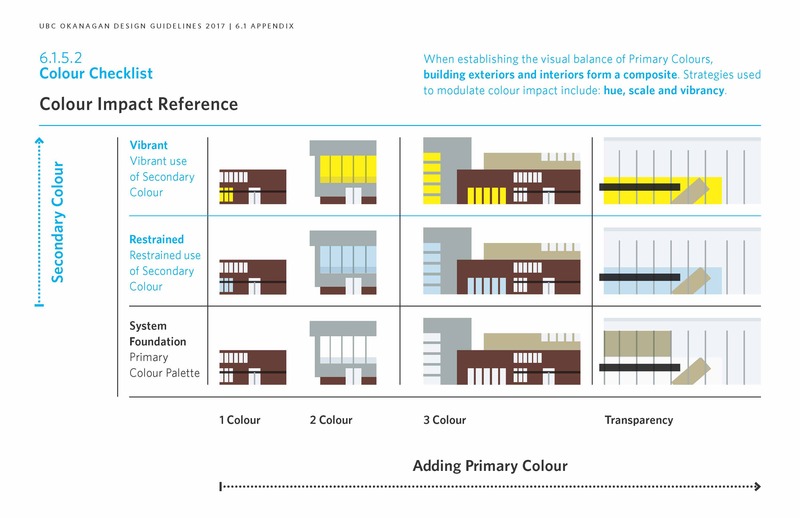 The Colour section of the Guidelines was expanded to activate areas within the Architecture and Public Realm sections. 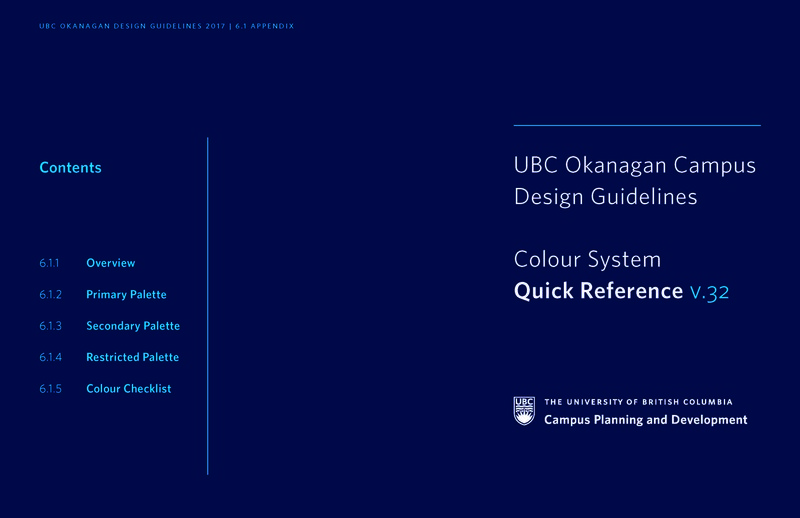 The Colour System Quick Reference provides a tight, comprehensive, stand-alone core reference resource for UBC staff and design professionals. 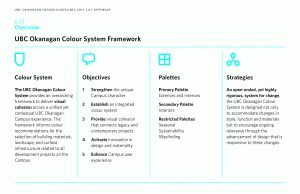 It facilitates presentation briefings with design contractors (architects, landscape architects and allied professionals; including interior designers, environmental designers and communication designers), and provides a simple, accessible framework/tool for discussions about colour. War and Peace . . .
Blog & Column Calendar . 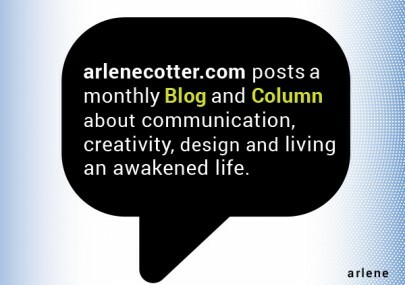 . .
selfArchive is a monthly Web Column published by arlenecotter.com about being human in the present moment, aka . . . Now. On Life and Living . . .
Several years ago I had an opportunity to stay with the internationally renowned psychiatrist and thanatologist Dr. Elisabeth Kübler-Ross (1926 – 2004). Dr. Kübler-Ross was a pioneer of hospice in the USA, a courageous advocate for both adults and children suffering from cancer and AIDS, and author of the ground-breaking book On Death and Dying (The Five Stages of Grief) along with over 20 other books. By the time I met her, Elisabeth’s health was in decline. She had already survived at least eight strokes and was living well beyond what she and everyone else had expected. Having previously confronted the spectre of my own death, I was presumptuous enough to think that I could help her to die well. Instead, confronted each day with her formidable intelligence and devastating wit, I became her student. Fortunately for both of us, Elisabeth didn’t pass away during my stay but she did show me what living a fierce and fully engaged life can look like, even as death draws near. This week I revisited some personal work I had prepared and presented to Elisabeth. 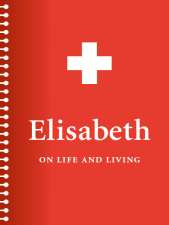 Recognizing the level of social intimacy involved in caring for a physically compromised individual—especially one with both fame and notoriety—I had written two small booklets for Elisabeth with the intention of fostering rapport and engendering trust between strangers. 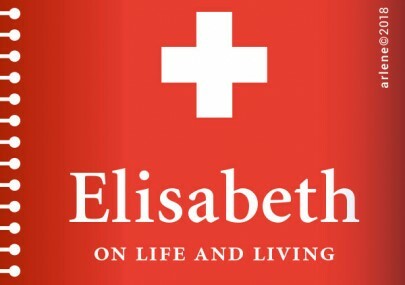 Elisabeth : On Life and Living assumed the form of a social contract and served as an introduction. 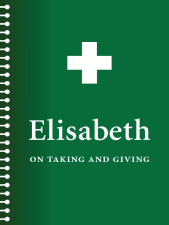 Elisabeth : On Taking and Giving was a social note, debriefing, farewell and thank you. 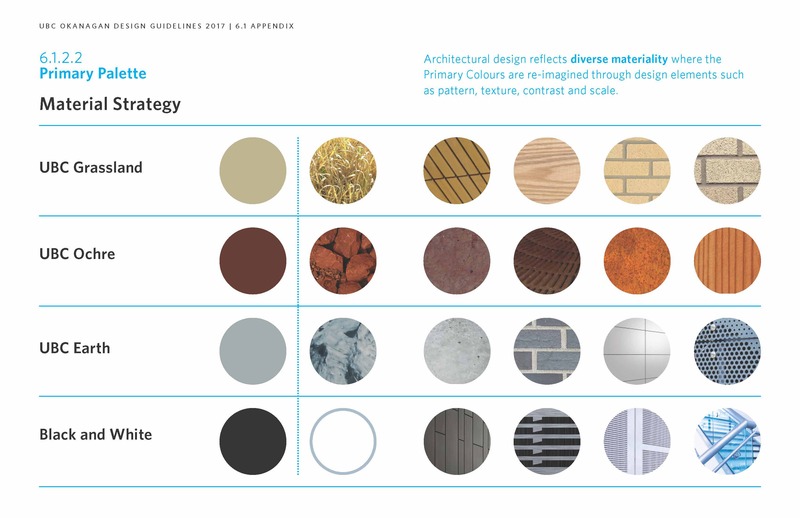 As I re-examined the booklets, I considered whether they had any value outside my personal experience. That’s when some memories began to resurface. As a follower of her work, I was disturbed by some of the articles I’d read that year. 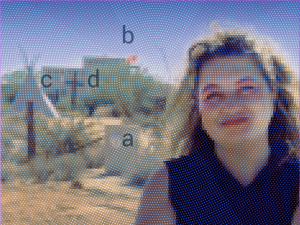 Despite having devoted much of her career to speaking for the voiceless and ceaselessly advocating for death with dignity, Elisabeth was again being attacked in the media, this time because she was not dying as it was felt she should. The presumption of the writers was galling. Instead of recognizing her courage in speaking truth, they were framing Elisabeth’s candour as weakness. 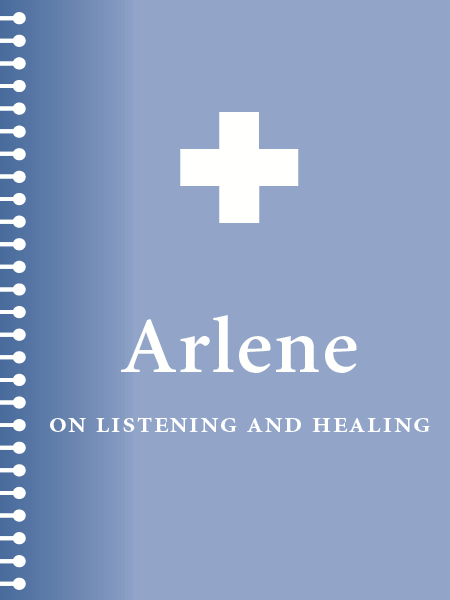 Arlene : On Listening and Healing was a personal reconciliation of the lessons I learned from Elisabeth about dying and living. I understand why people were drawn to Elisabeth. Her personality was magnetic. Even at the most intimate stage of her life, a time when common decency would dictate that strangers should extend her and her family privacy, people wanted to talk to her, interview her, know her, see her and claim some piece of her. They seemed to want to be in the aura of her legendary brilliance and fame. Of course, I was no different—except that I cloaked my own needs in the guise of service. Where others had failed, I would bring peace. 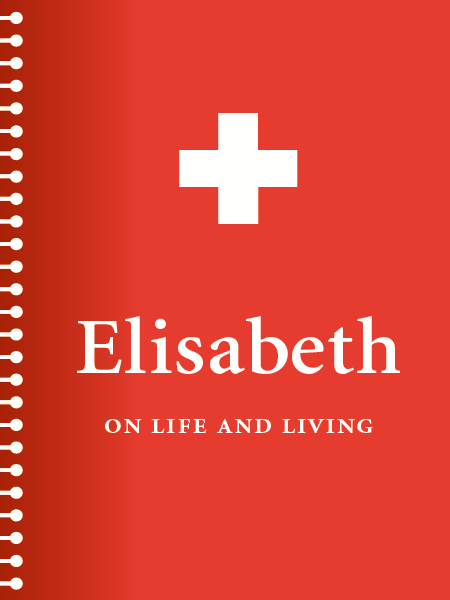 My conceit was folly for all manner of reasons but primarily because at the core, Elisabeth, like many of us—like me—was navigating the healing realms of acceptance, forgiveness and love. Frankly, Elisabeth didn’t need me; I needed her. She was showing me the fierce grace of healing though I couldn’t quite see it at the time. 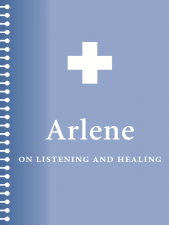 It was only years later, back in Vancouver, that I understood more about this thing called healing when (following years of degenerative illness) my close friend died. This was because something remained between us that was not healed prior to his death. After he died, I would sometimes ask for his forgiveness or for my own, until one day when the concept of bestowing forgiveness fell away entirely. 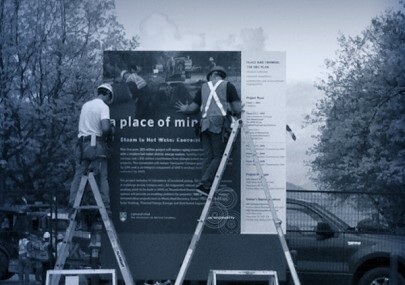 What remained in its place . . . was love. Time brings change. While this scene no longer exists, here’s a glimpse of what the gate to Elisabeth’s Arizona property looked like back then. Project Management . 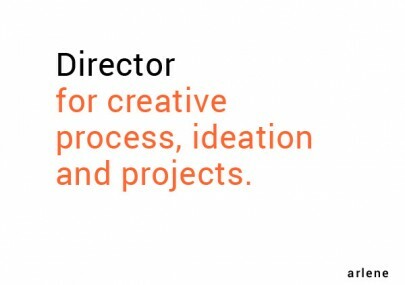 . .
Ideation is where any communication project begins. 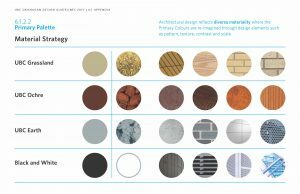 Without a good concept and a sound foundational strategy, there is no business case to create a project at all. 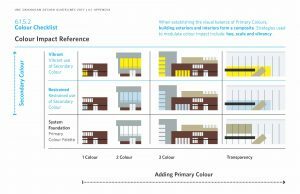 In fact, an idea only assumes a shape when it is measured against its unique set of project criteria, things like: communication goals, timing, budget, function and curb appeal. Book Redux . . .
Redux celebrates a long overdue thank you to my readers, contributors, publisher and agent. It is a formal acknowledgement of my first book. 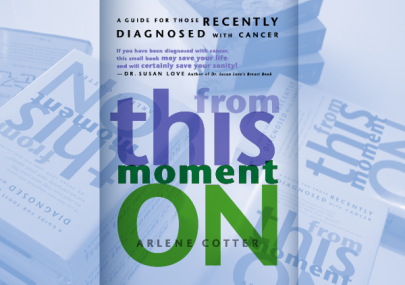 With time I’ve realized how the book, its contributors and readers helped me come to terms with my own cancer experience. 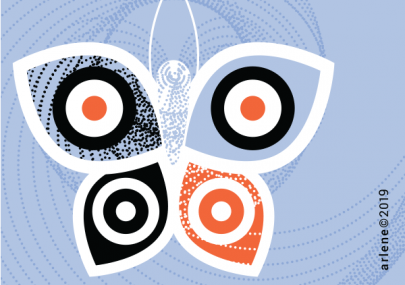 The resulting integration of my professional and personal lives now allows me to share what I’ve learned without feeling guilty about surviving cancer—at least most of the time. My experience has also privileged to me to witness many stories of healing, each precious and unique. * It hadn’t occurred to me that people might be interested in my story. My goal was to develop a tool to help others shape their own cancer journey. I was wrong. People were curious. 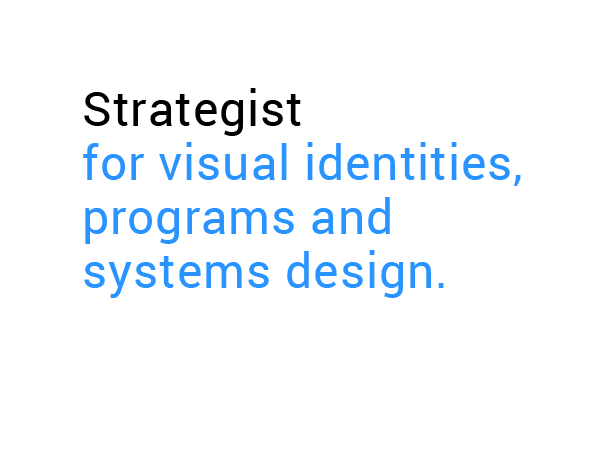 Design Strategist . . . 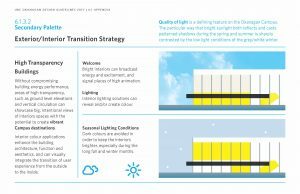 Whether an institutional campaign or brand standards, communication benefits from a strategic approach. 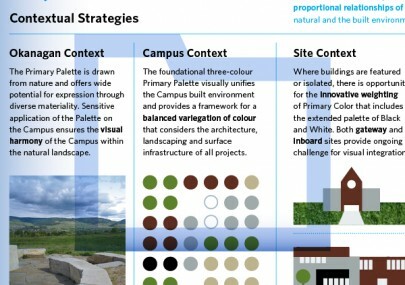 My projects incorporate whole systems thinking that anticipates connections and results in expanded solutions. 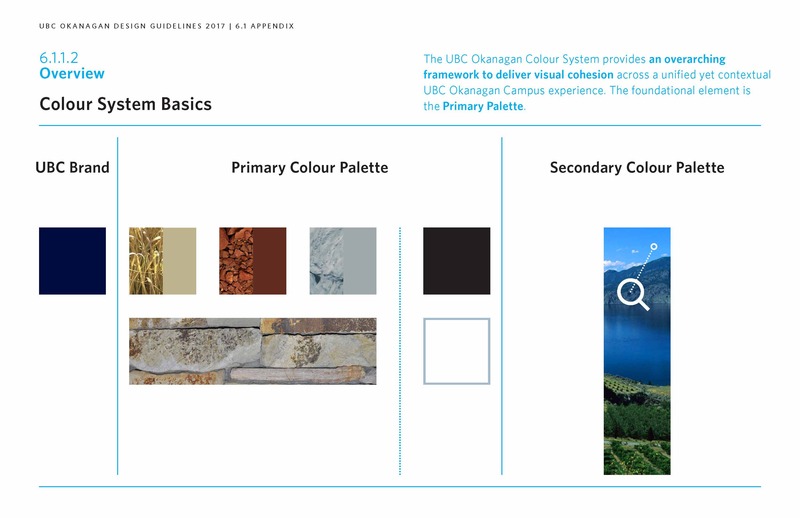 Communications are designed not as one-offs but as part of an integrated framework of templates within a broader program. 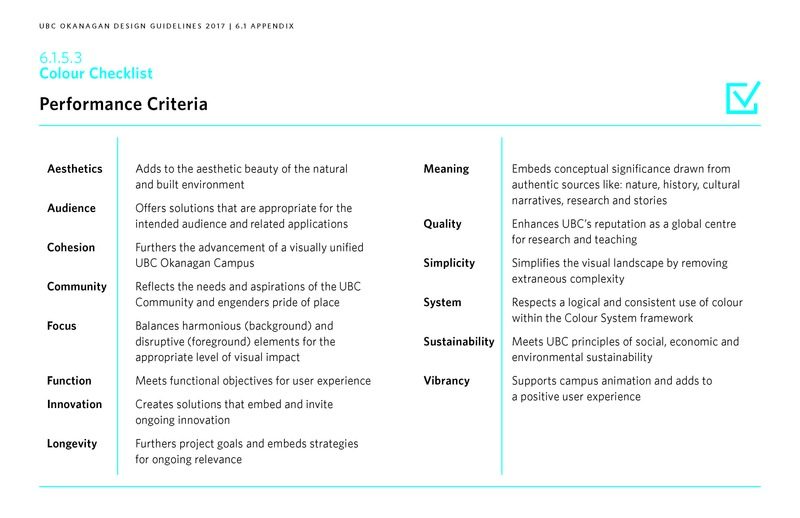 By shifting ideas across diverse applications, I embed potentials that anticipate future opportunities. 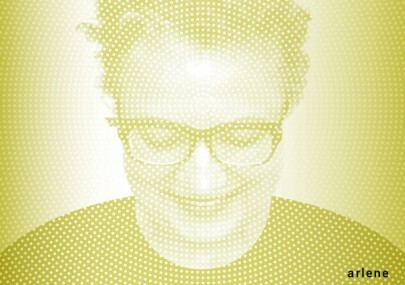 Design Director . 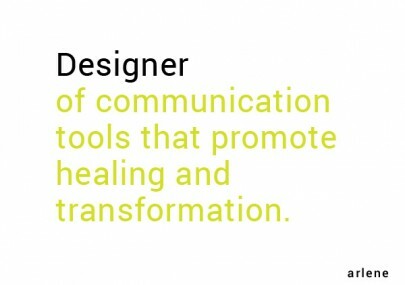 . .
As the world has become more complex, so too have the roles designers are required to fill. Digital technologies are only partly responsible; social, cultural, economic, and environmental factors have also exerted powerful forces for change. 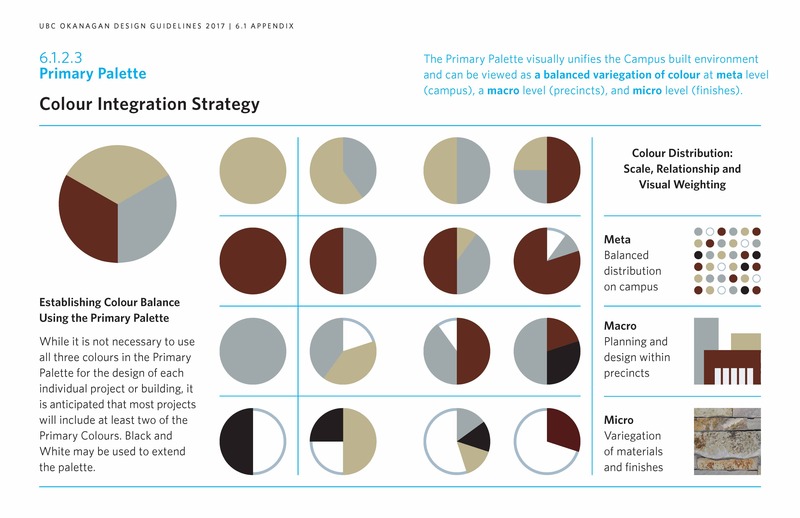 Ideation is a valuable resource that can be fostered and tapped in any strategic group. 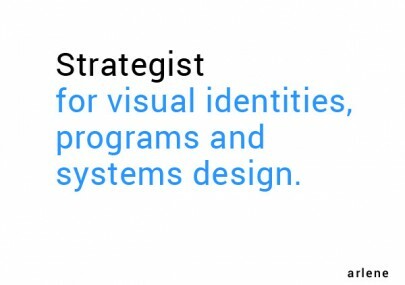 As a creative consultant, I act as a catalyst for initiating, leveraging and supporting change—from abstract concepts to critical paths with concrete deliverables. 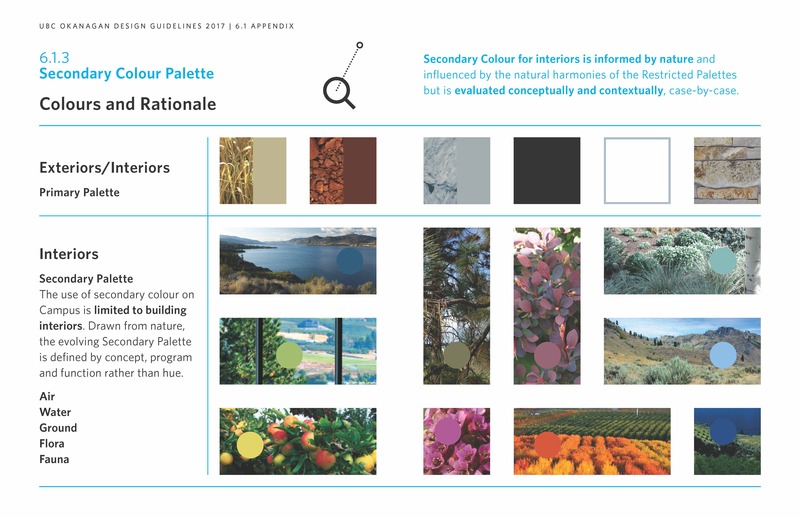 Designers breathe life into ideas by synthesizing information and knowledge to create new things. 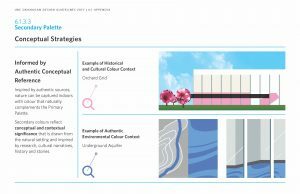 By collaborating with multidisciplinary teams, I design and deliver projects that raise consciousness, create value and serve communities. 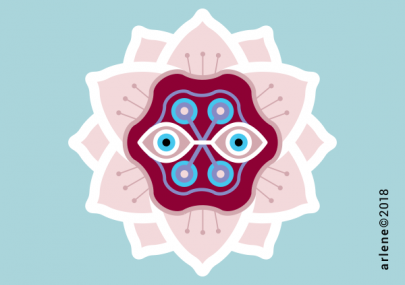 Whether profound or playful, macro or micro in scope, I am especially interested in projects that encourage personal transformation across the continuum of human experience such as education, health and awakening. Living Consciously . . .
All lives are precious. This suggestion makes some people indignant. But to judge one life as more valuable than another is an unsettling idea for many of us. I thought a great deal about this when I survived my own encounter with death, and continued to live. My experience was not so uncommon. Every day, human beings die from violent trauma and ordinary things like the flu or falling down the stairs. The Canadian Cancer Society celebrates Daffodil Month each April in an gesture to honour people with cancer and those whose lives have been impacted as survivors, family and friends, researchers and healthcare professionals. April is over but I’m celebrating May by recognizing the individuals among us who have overcome the odds and continue to live—regardless of what they’ve faced. I’ve known many such people, and have lost many others. I’ve also come to respect life more than I have in the past. I now realize that we all have an opportunity to wake up and live our lives consciously. My new book project honours our every small intention to live an awakened life. 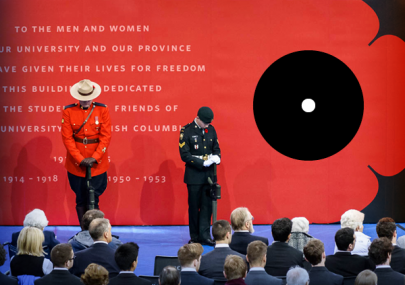 It shares what experience has taught me: Every life is valuable and deserves to be honoured. This is our birthright. Over the past 19 years, Coast Mental Health has celebrated 114 British Columbians who have shown courage in the face of extraordinary adversity to emerge stronger and with a deep compassion to help others. Each year, at the Courage To Come Back Awards, we share their stories of triumph with the goal of helping others facing adversity regain the belief that, with courage, reclaiming their lives is possible. ©2019 Arlene Cotter arlenecotter.com selfArchive.ca. All rights reserved.